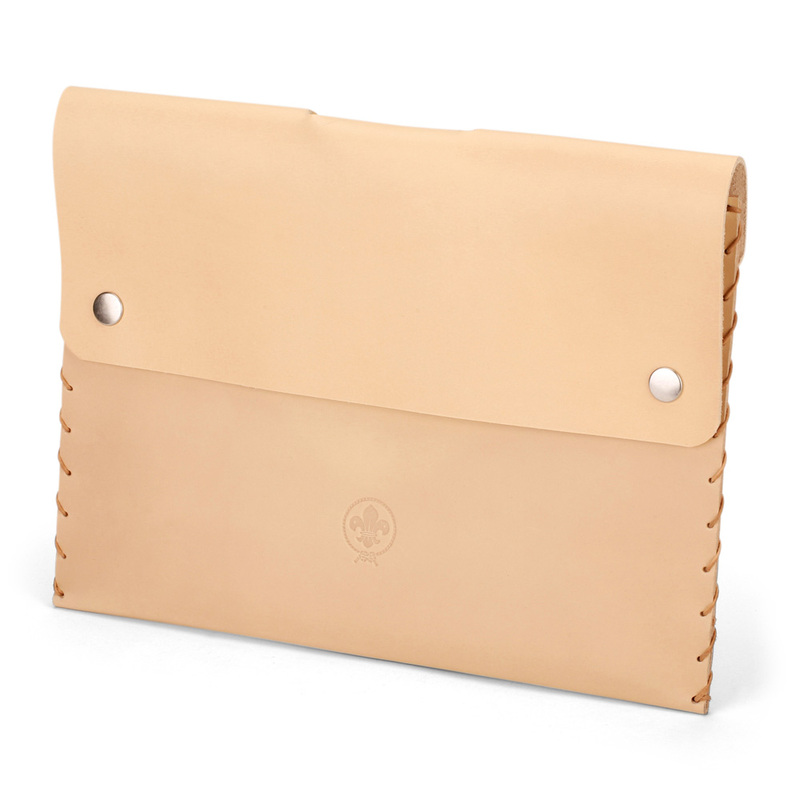 A4 Leather Document Cover | Tlusty & Co.
We've designed a document cover, especially for Scouts! 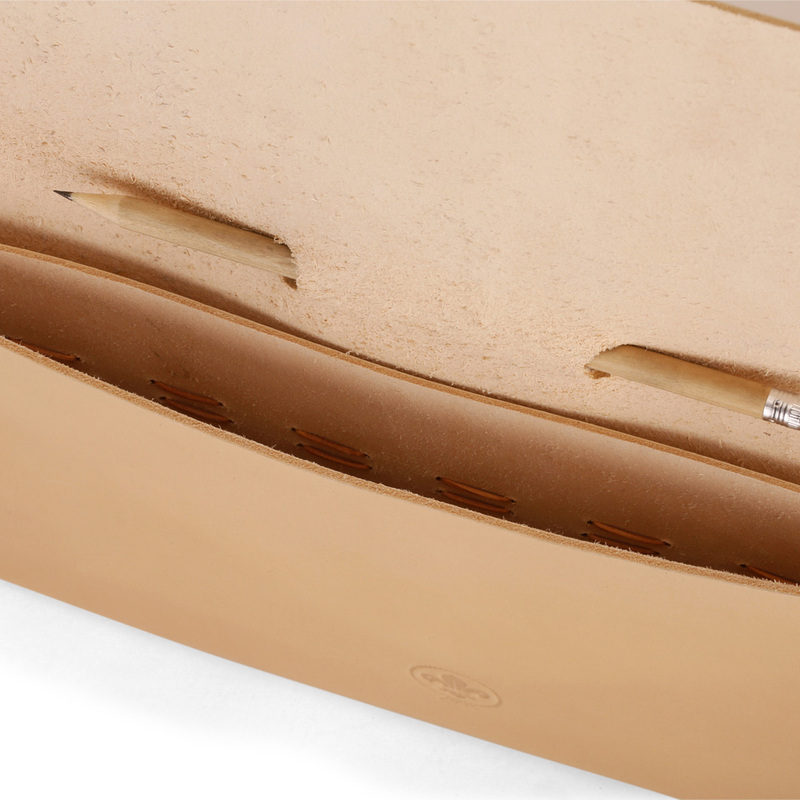 It is perfect for keeping your important papers safe and even includes a special space to hold a pencil or pen. 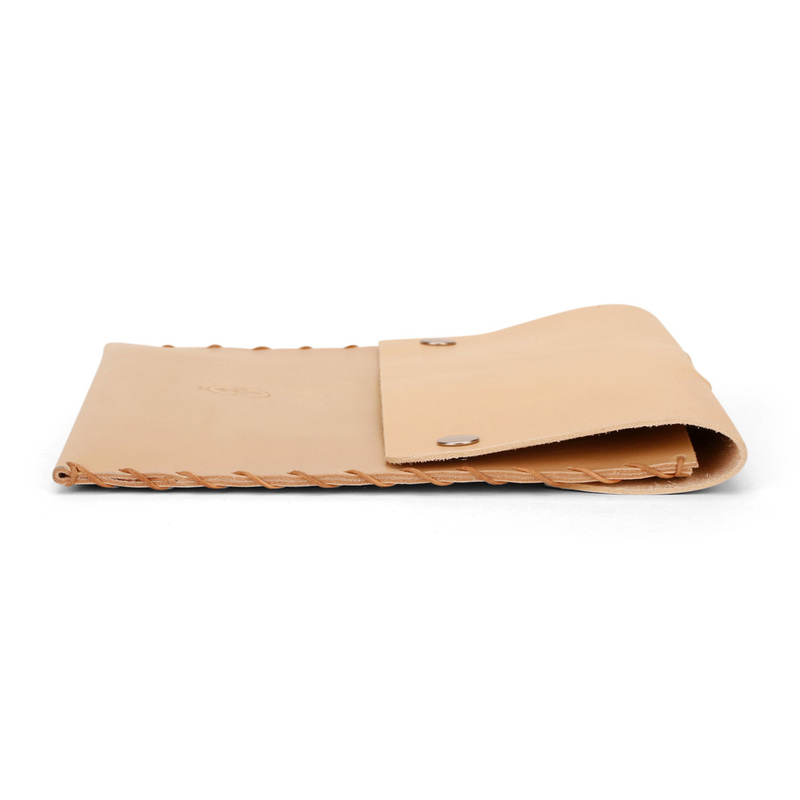 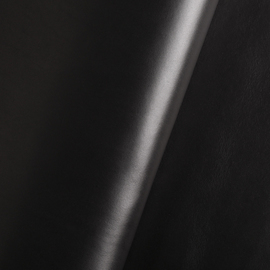 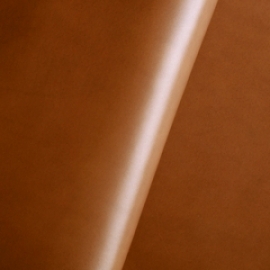 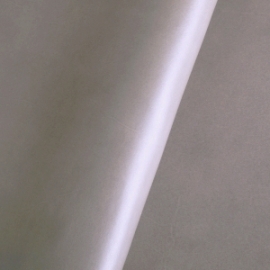 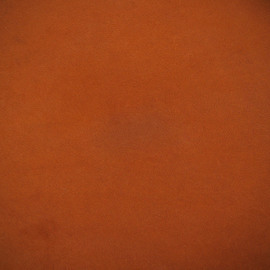 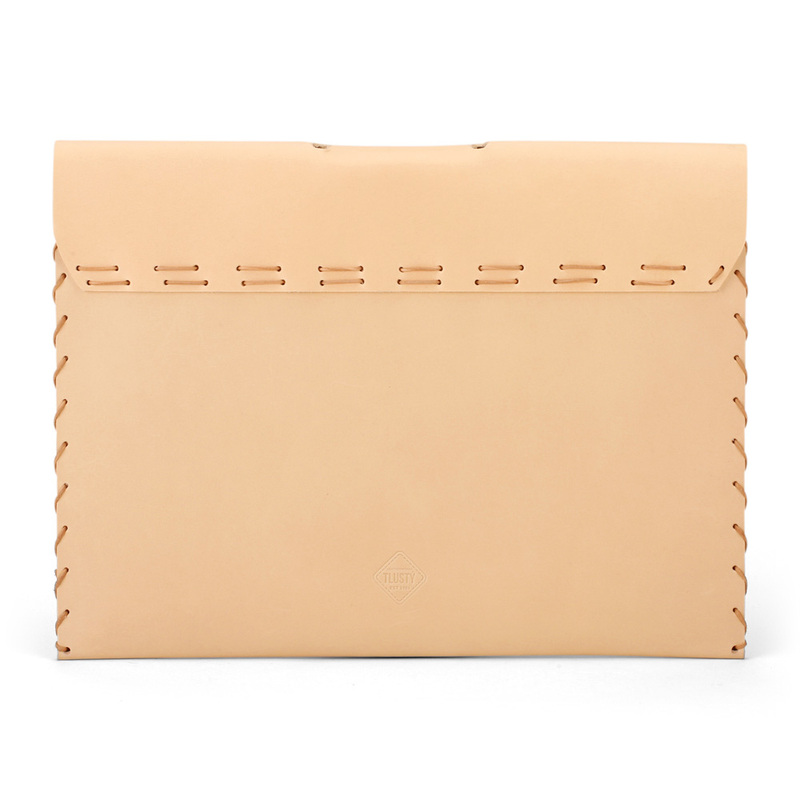 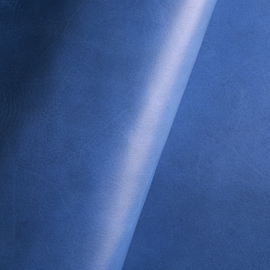 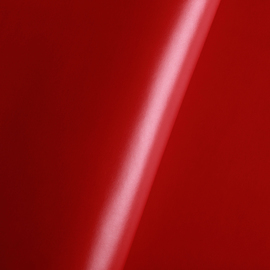 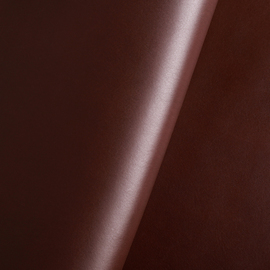 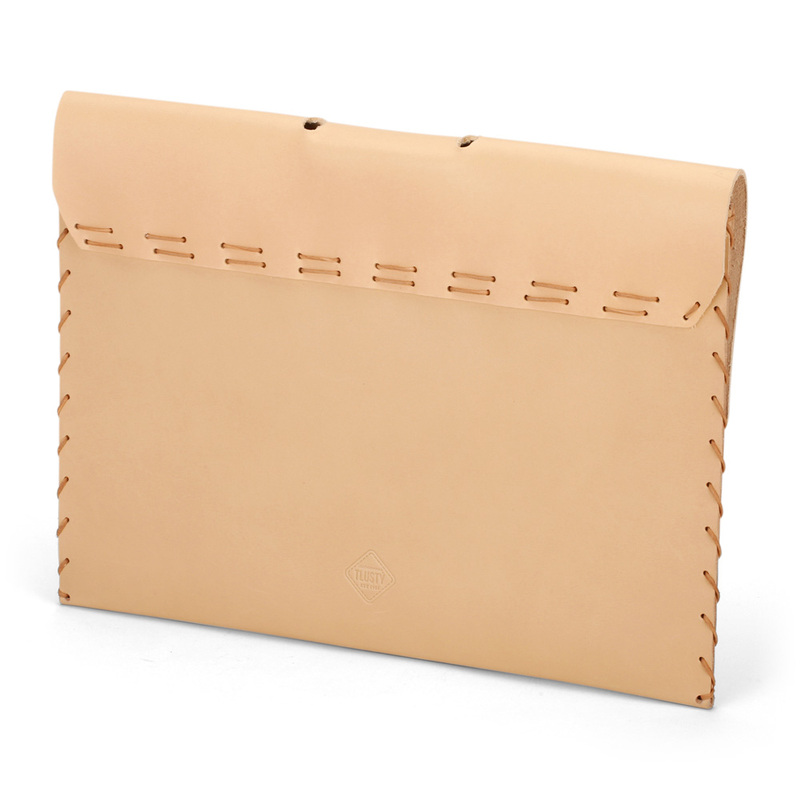 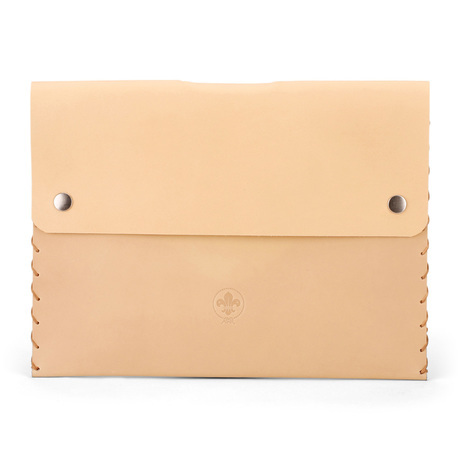 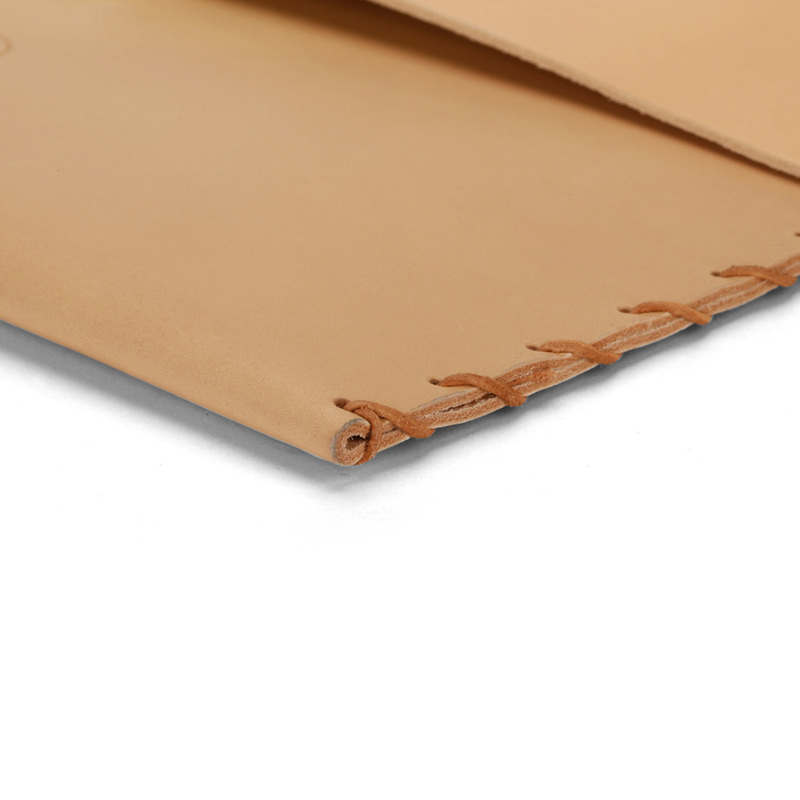 Like all Tlusty products, the document cover is made of world-class tanned Italian leather. 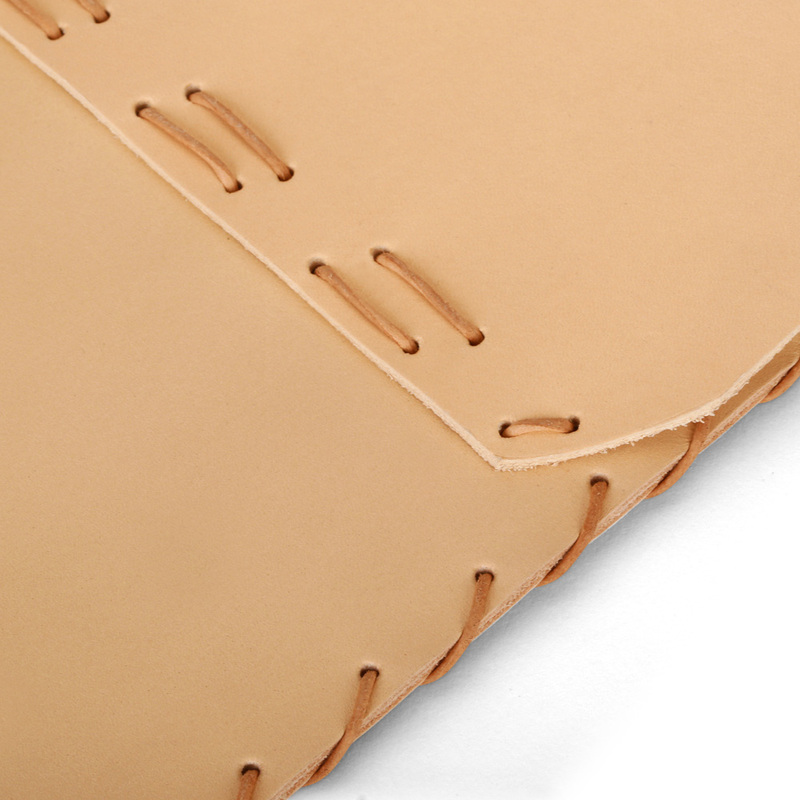 The document cover comes with everything you need to create it, so it becomes your own unique handmade piece. 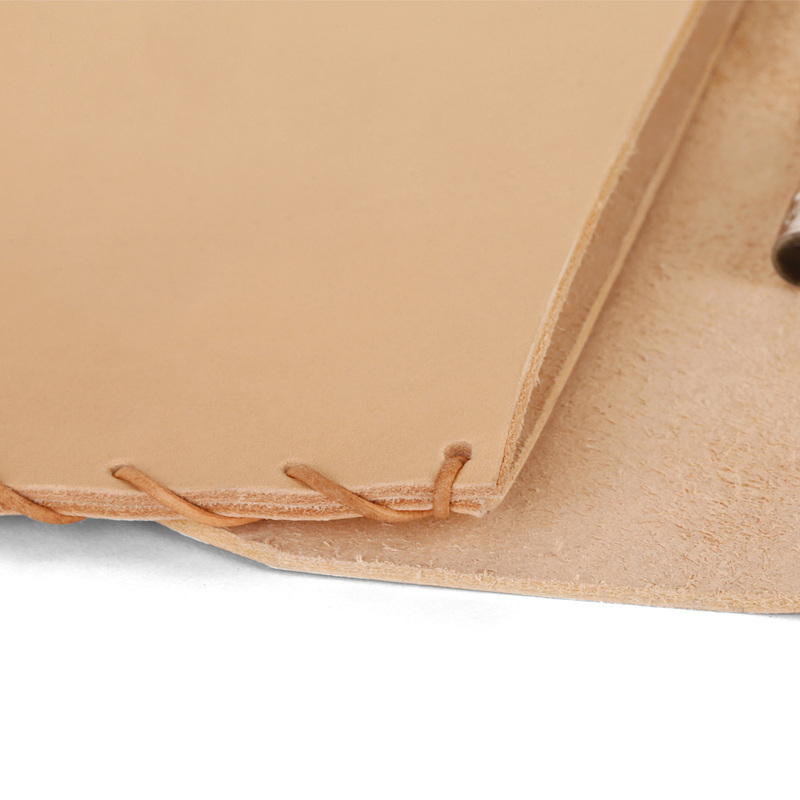 Each kit contains two pieces of leather, leather string, and instructions. 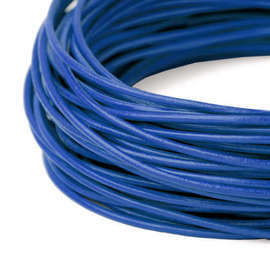 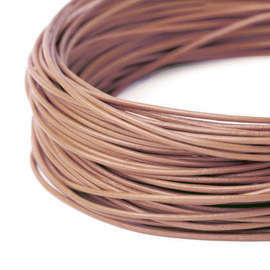 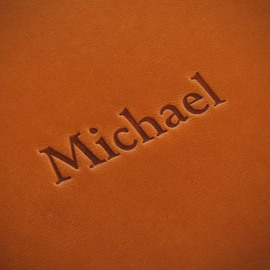 You can even select the colour of the leather and the string in your order. Your cover is embossed with the logo of the World Scout Movement on the front and the Tlusty seal of quality on the back. 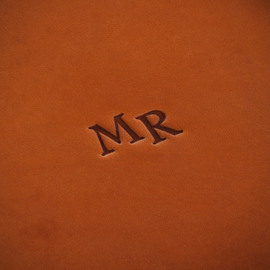 We can also emboss it with your name or initials for even more personalisation.